A larger screen weighing just 2.5KGs. 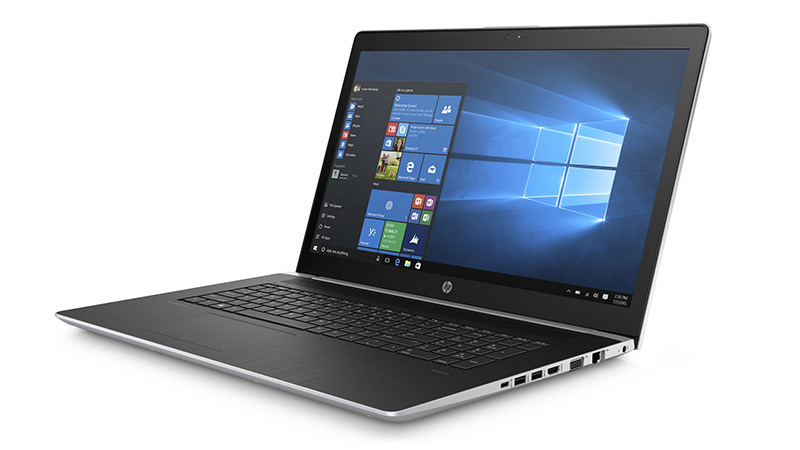 The sleek HP ProBook 470 G5 with 8th generation technology delivers powerful performance in the office or on the move. Designed for mobility with powerful processing, this machine is extremely reliable and easy to use on the move. A superb, sleek and super fast notebook that definitely packs a punch and won’t let you down. 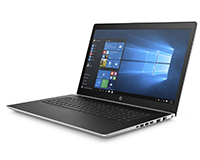 Available to lease or hire from HardSoft Computers today! Leasing PC’s from HardSoft is easy and quick with e-sign paperwork. Hardsoft is a long established company making leasing Windows’s computers affordable.